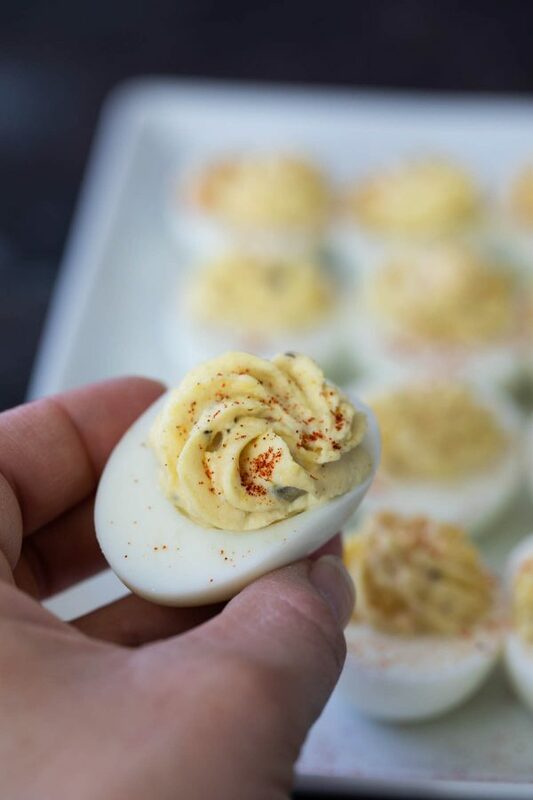 You can’t beat a classic, and this really is the Best Deviled Egg Recipe. 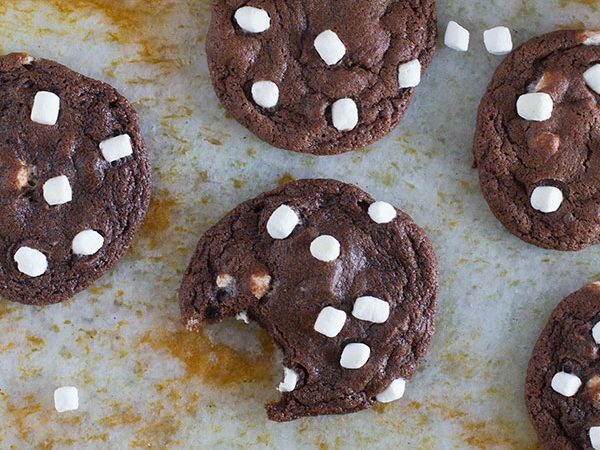 A little bit sweet, a little bit sour – these are perfect for your next party or potluck. Every year right around Easter, I go deviled egg crazy. I like to get creative with them, (bacon! olives! 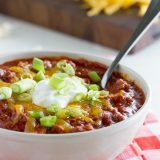 jalapenos! ), but at the end of the day, you really just can’t beat a classic deviled egg. Sometimes you need creative, and sometimes you just need basic. But if you’re going basic, you need to make sure it’s the best possible. 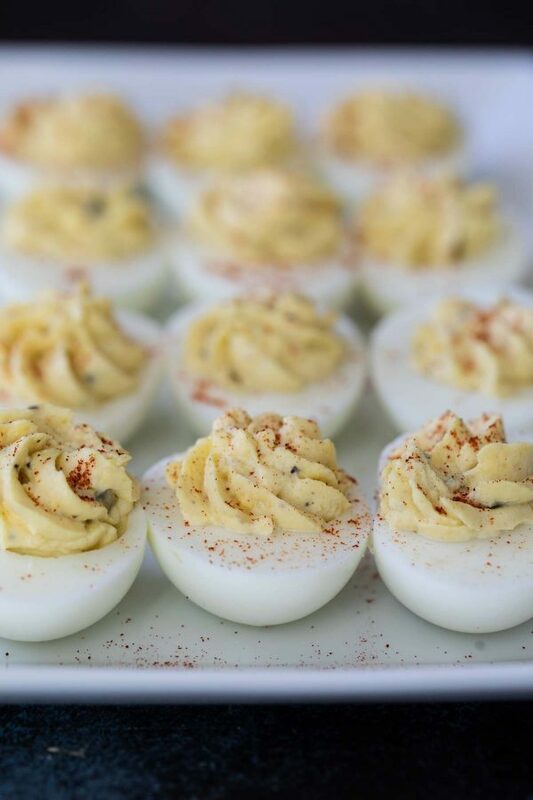 And these deviled eggs right here – they are the best possible. 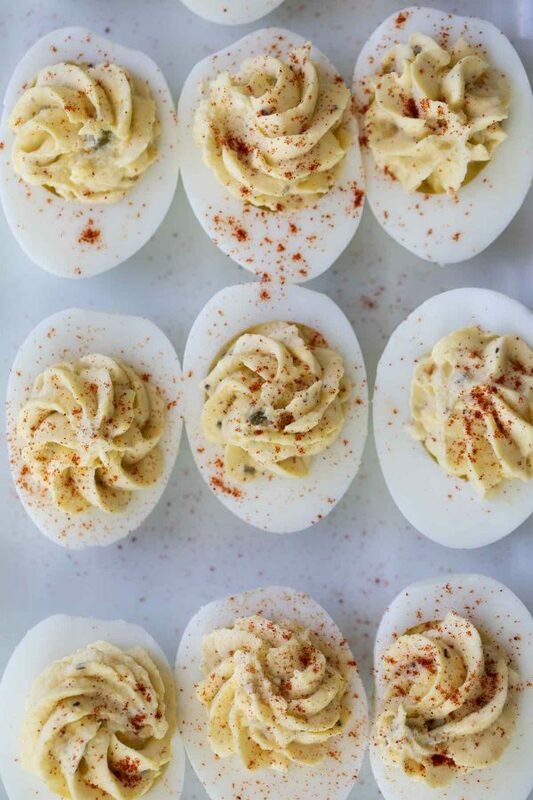 Many deviled egg recipes just have you mixing the yolks, mayonnaise and mustard. But I feel like those are missing the best parts of a deviled egg. You need those pickles in there. And the vinegar helps add some brightness against all of the fat from the yolks and the mayonnaise. But let’s talk about the sugar. Now, I’m not from the south, so I can’t say for sure, but I think the sugar is a southern deviled egg thing. Once I had that little bit of sugar, there was no going back. I mentioned this a few times below, but if sweet isn’t your thing, you can easily leave the sugar out or cut it down quite a bit. 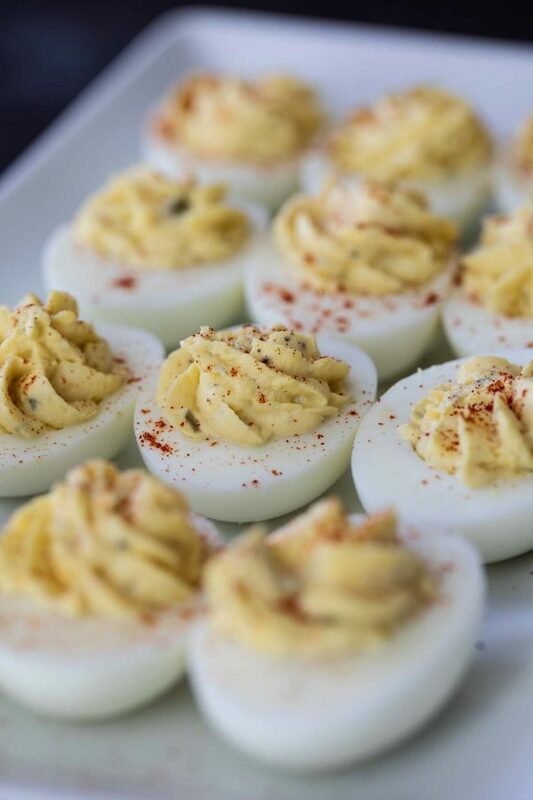 All I can tell you, though, is that these deviled eggs really are the best, and they belong on your holiday table. Or at least make them with all of those leftover Easter eggs. 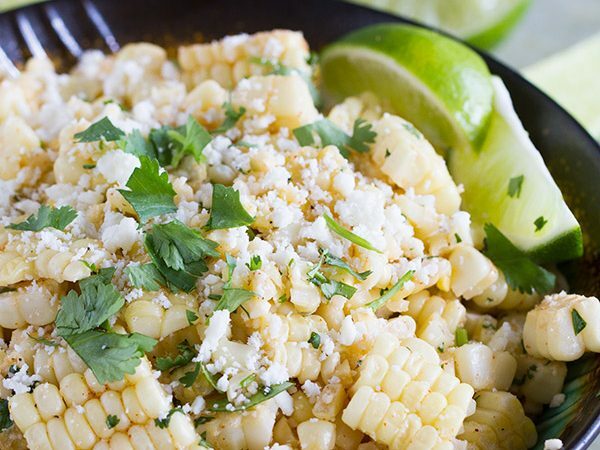 They just might be your favorite part of that meal. I think the thing I love the most about deviled eggs is how easy they are. 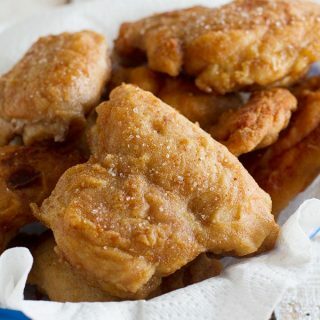 When I’m looking for an appetizer, especially for a holiday, I want something that is easy. 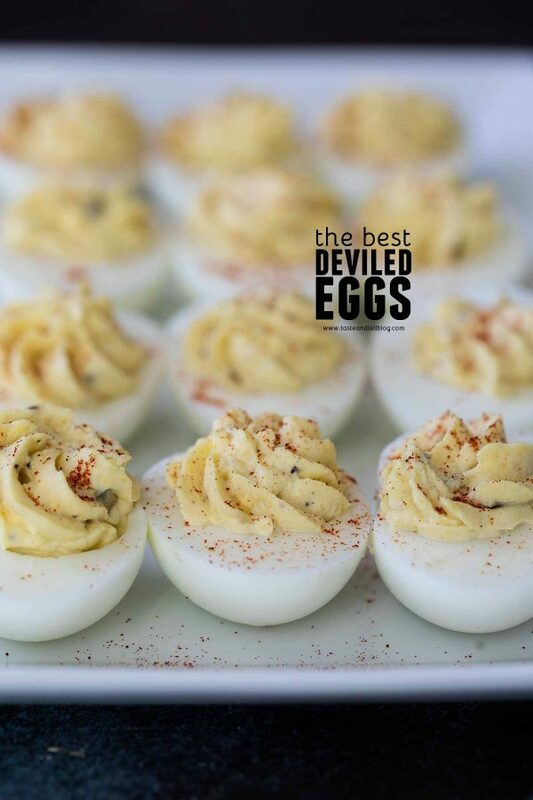 And deviled eggs are just such a crowd pleaser – you can’t go wrong with deviled eggs! Start with hard-cooked eggs. 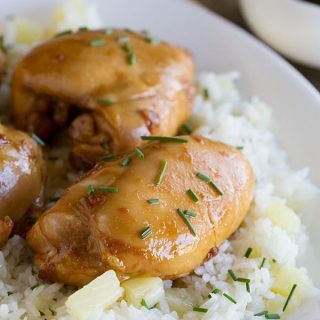 You can make these by boiling them, steaming them, cooking them in a pressure cooker or baking them in the oven. 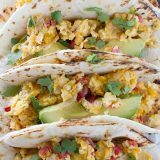 I find that the eggs peel so well after I cook them in my Instant Pot – I rarely cook the any other way now. Peel your eggs, then cut them in half. Put the egg yolks in a bowl and the whites on your serving platter. Next, take a fork and break the yolks apart. You don’t want to make them all clump together, but you do need to break them up. I read once that the best way to do this is to push them through a fine mesh sieve, but I’ve never tried that. I think using a fork is simple and does the job. 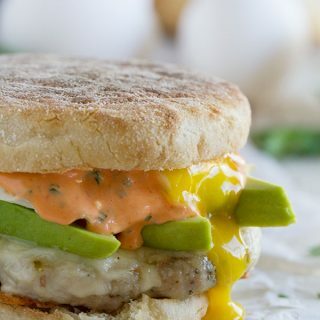 To the egg yolks, add mayonnaise, chopped dill pickles, mustard powder, sugar and vinegar. 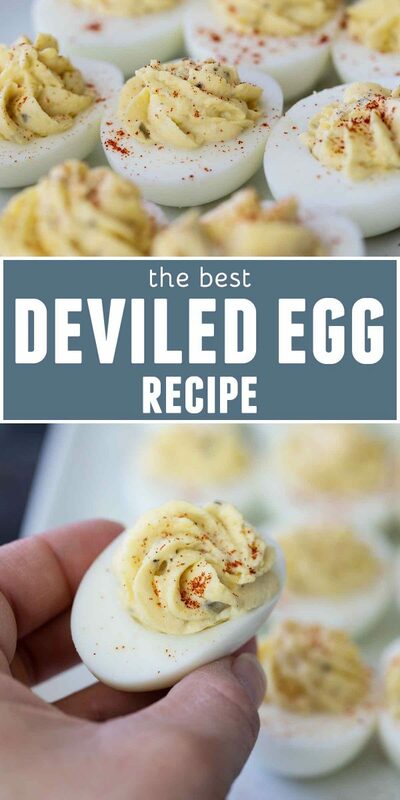 I love the sweetness of these deviled eggs, but if you are against any sweetness, or want to keep it super subtle, cut the amount of sugar down, or you can even leave it out completely. 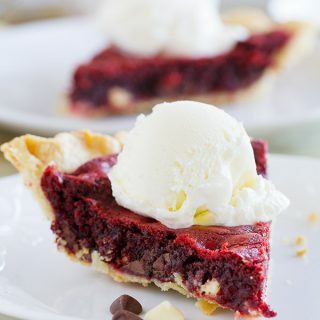 Mix all of the filling ingredients gently, then taste it and season it to your preference. Remember that the egg whites don’t have any seasoning, so you’ll want the filling to be over-seasoned a little bit to compensate for the whites. You can use a large ziplock bag or a piping bag fitted with a large star tip to pipe the filling into the egg whites. Finish it all off with a sprinkling of paprika. 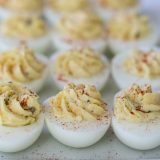 Deviled Eggs are perfect for holidays and potlucks, so of course you want to make them ahead, right? Fully assembled, I wouldn’t make the eggs more than a few hours in advance. If you are serving them shortly, you can assemble and then refrigerate them until you are ready to serve them. My recommendation is to store the egg whites and the filing separately until shortly before you are ready to serve the deviled eggs. Store them both in air tight containers, and they should keep for 2 days before you need them. I use my trusty Instant Pot to “boil” the eggs. I love these disposable piping bags – they make clean up so much easier! You can use any large, open tip that you have, or even no tip at all, but this Ateco 828 or the Wilton 1M are my favorite. Use a fork to break up the yolks. Add the mayonnaise, chopped dill pickle, mustard powder, sugar, and vinegar. Taste, and season with salt and pepper. 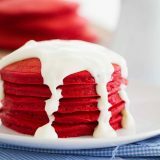 Remember that the egg whites aren’t seasoned, so you’ll want to over-season the filling just a bit. Use a piping bag or a large ziplock bag with the corner cut off to pipe the filling into the egg whites. Dust the top of the eggs with paprika. Serve immediately or refrigerate until ready to serve. *this makes a sweet filling. You can definitely cut back on the sugar, or leave it out completely if you don’t care for any sweetness at all.